Hill Top, Beatrix Potter's 17th-century farmhouse, in Cumbria. Credit: National Trust/Paul Harris. 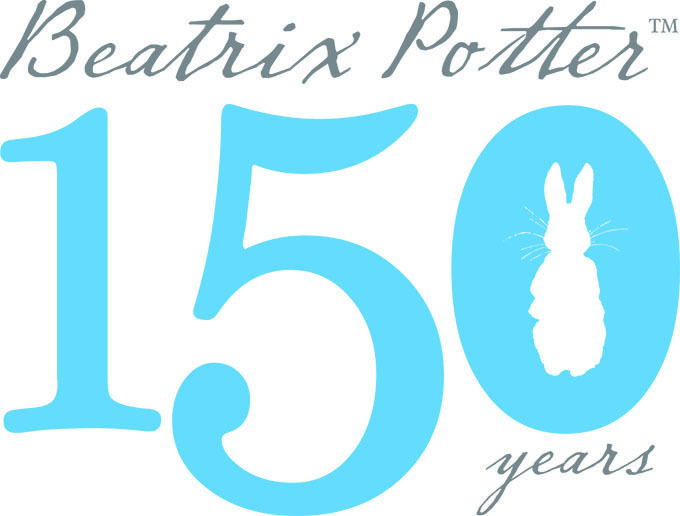 From the first-ever National Trust book festival to guided walks through Beatrix Potter’s beloved Lake District countryside, 2016, marking 150 years since her birth, will be a year to remember. With original artwork exhibitions, showcase tours and celebratory birthday picnics, you’ll be spoilt for choice. Explore Beatrix’s lifelong passion for the natural world, how it inspired her art work and led to the protection of her beloved Lake District. Revisit the magic of childhood with Beatrix’s best-loved characters. Enjoy her dark humour and the glorious chaos of naughty mice and curious kittens breaking the rules. Your chance for an exclusive tour of the house and opportunity to get up close to items from the National Trust’s collection and understand how a little 21st century magic protects them. Afterwards, enjoy a complimentary glass of wine and browse the Hill Top shop. Call Hill Top on 015394 36269 to book. £25 each.